1. 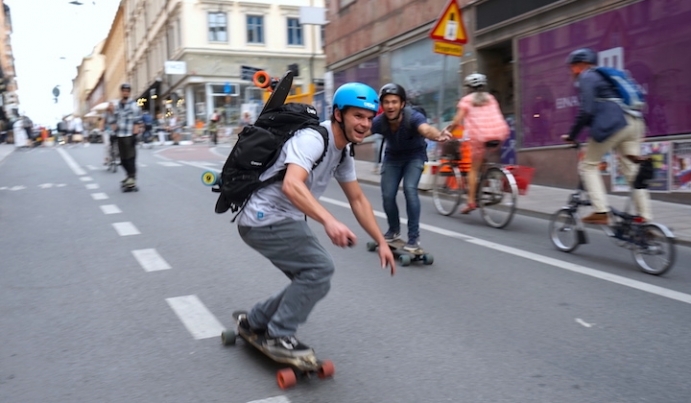 What makes the Mellow motor so special? 2. Why do we use an in-wheel motor on the Mellow Drive? 3. Is this motor an off-the-shelf product? 4. What is so important about thick motor wires? 5. Do the Mellow motors get hot? Why not? 6. How much torque does a motor like this create? 7. Why do we use arc magnets? 8. Can the bearings inside the motor be changed? 9. Is the motor waterproof? 10. How do you achieve this?